We love board games, as if our Bristol and Shrewsbury meets weren’t a clear enough of that fact. All three of us, Chris, Joel and Timlah share this one absolute love of board games. When Kickstarter started to back hugely popular board/tabletop games, we all knew we’d be using that at some point in our future. Fortunately, the games produced have been fantastic – and today, we’re checking out our Top 10 Kickstarter Board Games. Number 10 on our lists, but number 1 in our hearts, this adorable little title is relatively new on the “Backed Board Games” list. As such, because it’s not officially in our hands as of yet, it was hard to actually grade this one any higher whatsoever… But we’re pretty excited to get our claws on GROWL and to give it a go ourselves. However, because we’ve not physically got it yet, we can’t rate it higher than the 10th spot. So what is GROWL exactly? It purports to be a game that will be like Werewolf – But better. This huge claim is what drew me to it in the first place. 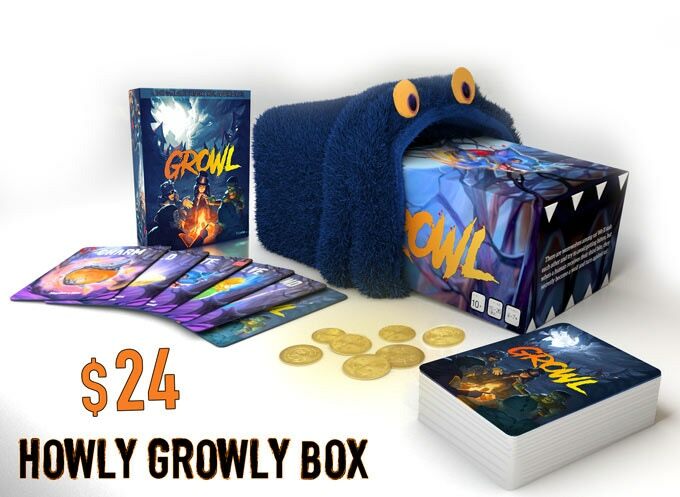 The art looks adorable, the game will come in a fuzzy blue box, making it the second fuzzy box in my collection – and we’re even getting some wonderful coins to go with it. I’m really looking forward to giving this a go, so hopefully this will remain a worthy 10th place. Time will tell! 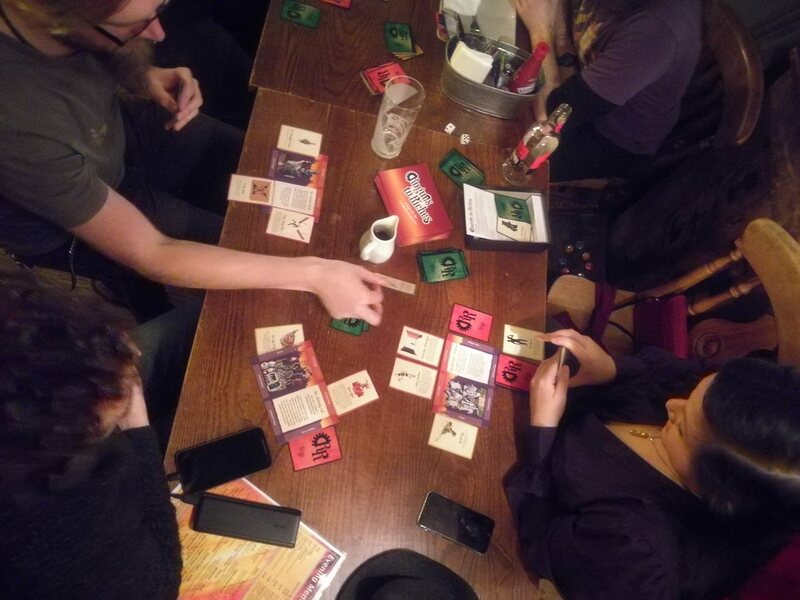 Previously I’ve reviewed Rogues to Riches and it’s legitimately a fun game; one that the GeekOut Bristol Meet folk have picked up from time to time and have genuinely had a laugh with it. It’s a game of bluffing about your biggest and best escapades as a dashing rogue, trying to get the loot from the most dangerous places. The caveat? You only get a few items that you had lying around. The items can range from absurdly useful, to insanely rubbish – And that’s part of the joy of it. Everyone gets a lair and some trap room cards. They place the trap rooms down, keeping a last one hidden to reveal – Usually a trickier room. From ridiculously big rooms, to rooms that should just instantly kill the rogue the moment they see it, the rogue has to blag their way out – and it’s great fun. A fun storytelling game. Following on from our previous entry, this is yet another storytelling game, but one that’s told through comic strips. Anyone who’s ever heard of Cyanide and Happiness should be aware of Joking Hazard, a game which offers a good chuckle and a healthy dose of funny webcomic styled cartoon images. It’s designed on the same principle as Cards Against Humanity, so worth checking out. 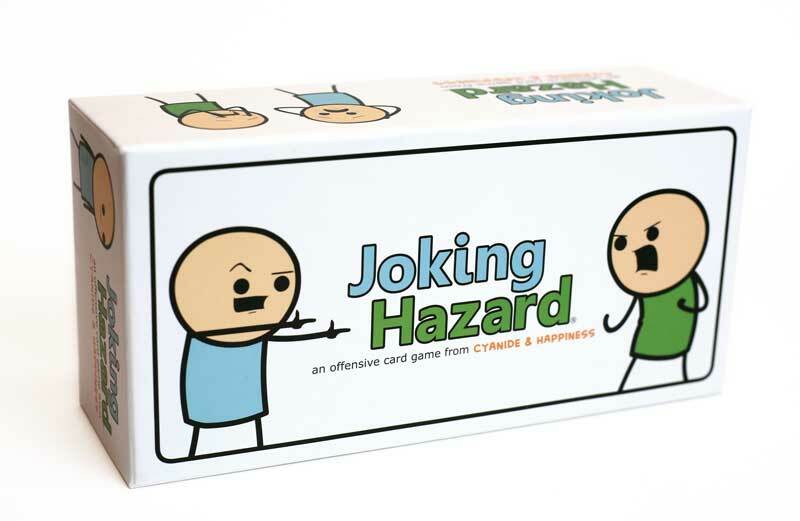 A real huge up for Joking Hazard is since release, the game is actually pretty cheap – You can pick it up for under £15 in various places, so if you happen to see a copy in your local game shop, it may be worth picking up at such a small punt of a price. There’s little you can go wrong with this, unless you over play it, where you may find that you’ll end up getting a little samey (in a similar capacity to Cards Against Humanity). At least you get to tell a story that isn’t a Haiku in this one! This one is a personal favourite. Each player takes it in turn to be either player or dungeon master, encouraging their opponent deeper and deeper through the dungeon, rolling more and more dice to challenge the party, driving them to death or victory. The dungeon dice feature goblins, skeletons, oozes, dragons, treasure and potions, a growing nemesis for a party of fighters, clerics, wizards, thieves and champions. It’s a quick fire game, quick to learn, quick to play, and it comes in a small cardboard chest. The deck of characters give you individual power boosts, remarkably well balanced, but offering a different experience every time. Dungeon Roll has been released for long enough that it is now widely available. If you see a small cardboard chest, pick it up. 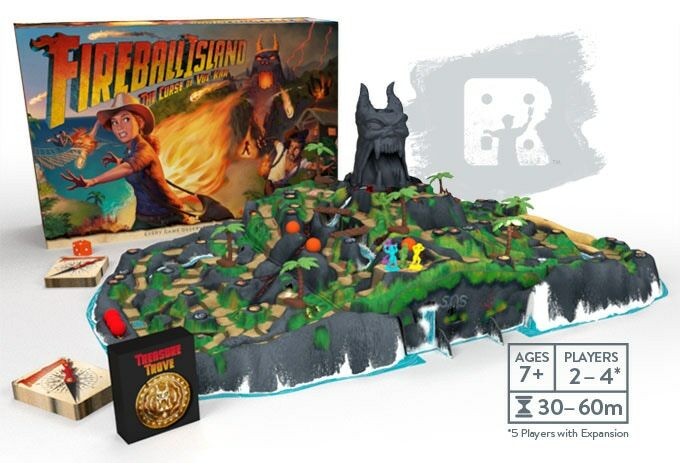 This 80’s classic rather famously got a revamp go through kickstarter, the stylised plastic board is a small volcanic island, with an angry volcano god who spits balls of flame which are definitely not just orange marbles down the slopes to burn you alive! Let’s keep the immersion going here folks. The new board is bigger than ever, easier to pack away being modular and collapsible, and with new building techniques the game looks more stunning than ever. Magma flow can be diverted, allowing for more strategic play, but still keeping a few elements of chaos. Extra players, and extra boards are available in expansions, lending diversity and more replay value. The game obliterated it’s $250K goal, earning over ten times as much, riding the legacy of the original board game. Honestly, didn’t know this was a kickstarter. 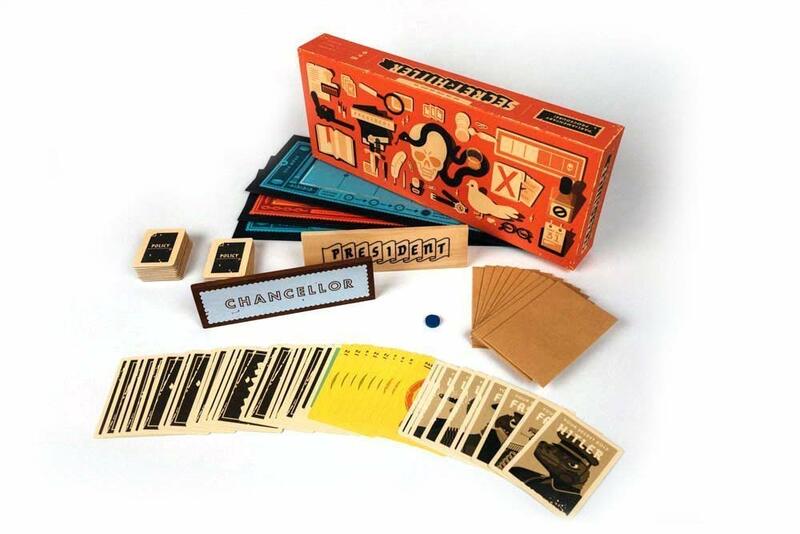 High among the common recommendation lists of the secret role style of gameplay such as Saboteur and Resistance, Secret Hitler is heavier on the politics than some of the others, and it is the voting that can give you away. Of course, all the liberals need to do is pass a handful of laws, and keep Hitler from being elected to the role of chancellor, in theory it’s harder for the fascists to win. It’s a better balanced version of the classic hidden role game, harder for the villainous lizardmen to achieve victory, but far from impossible. I’ve had the opportunity to play this once or twice before, and while it’s moderately easy to out a few fascists, it’s not easy to find Hitler, and keep him from achieving the highest seat in the game. This one is arguably the biggest Intellectual Property to be in this list, but that doesn’t mean it’s going to top our list. We normally talk about popularity in our Top 10 articles, to which IP popularity has a huge weighting. Having said that, this is board games. In board games, IP association has always been shaky – Hasn’t everyone had a Monopoly board made about them at some point in time? That’s right! There’s one of you! Go buy it! Anyway, Dark Souls: The Video Game, The Board Game (not the real title), is actually an impressive feat. It’s heavy, like 3 kilograms heavy… So you may want to prepare your back if you’re going to carry it in a backpack. It’s absolutely filled with bits and pieces, which is hugely exciting – and the artwork is genuinely awesome. Further to this, the character models are faithful to the game and the gameplay is actually good! Is it the best board game? No. But if you’re a fan of Dark Souls, trust me, you need to pick this one up. 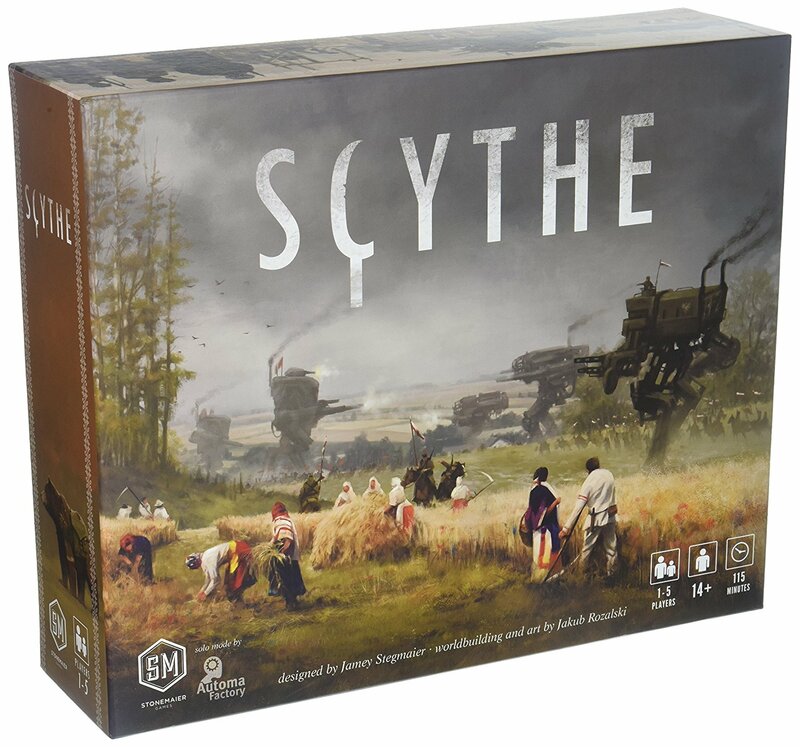 I admit that I have not played Scythe yet, my knowledge of the game comes from the never ending flood of attention this game received on the social media circuit. Set in a diesel punk alternative history of the 1920’s in which alternative factions of history struggle for land, resources, and dominance over the mysterious factory. Great iron monstrosities march across the horizon, supporting mighty commanders (one of whom rides a bear, I’m not saying that’s a selling point, but come on!) in their rise to dominance, not just through military power, but in the hearts of the people, and the coffers of their nation. The game’s greatest asset is its artwork, dismally beautiful presenting the grand scale of Scythe’s strangely familiar world, but the game has only grown in popularity since release, practically impossible to purchase at conventions, as copies vanish as soon as placed on the shelf. This vast and glorious union of board game and card game plunges players into a dark and fascinating fantasy setting, and along a grand and weaving narrative that can almost never go ideally well, and that’s assuming you do well enough to live to the end. The actions of the adventuring party have impacts on their notoriety, the prosperity of “The City”, and changes the chances of success in the future. This is not a one-session game. This is something for those of us lucky enough to have committed gaming groups willing to die repeatedly and begin again from scratch in pursuit of something resembling victory. We have played one session. I already like it, and the more I see of what lies in the future of the game the more I want to play. Also the box is vast… the box is enormous. BOOM! You’re dead. Get outta here. Okay, so this game isn’t quite that dangerous and a lot of people may be questioning us; Why is a card game the Top 1 pick of a Kickstarter Board Games list? Typically, we’ve always bundled card and board games together, because honestly, I think we can all agree that board games sort of speak about tabletop as a whole. Now that I’ve got that slight discrepancy out of the way with, let me get on with why this is our top pick. … Because death is just a cute explosion of kittens. N’aww. As of the time of writing, these next two choices are technically Kickstarted, but not in our hands. This is because although they’ve met their funding criteria, they’ve yet to actually finish their campaign. However, we’re hoping these two games will continue to be a great addition to our board game catalogues. You may recall that Trogdor was a man… or maybe he was just a dragon… maybe he was a dragonman? Now he’s a going to be a board game from the people who brought you Homestar Runner, one of the older web cartoons, from way back in 2000. Oh yeah, we’re talking dawn of time back here, in the case of time that started when the internet was good… before all these other people started using it, and messing all up the place. 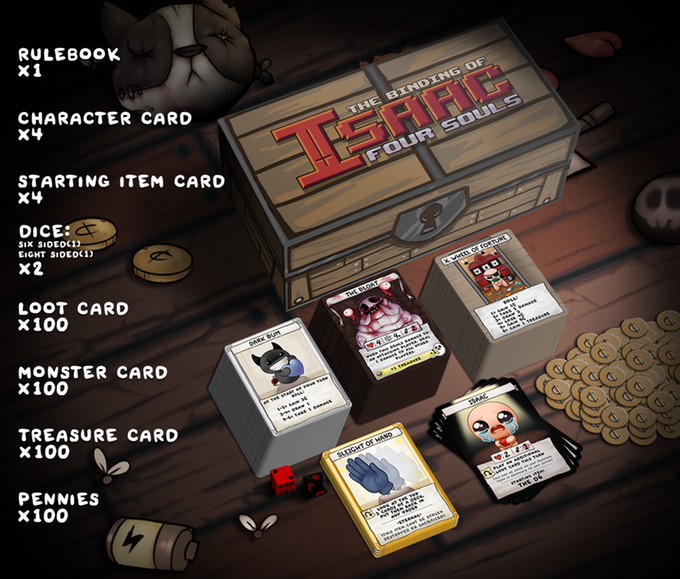 Edmund McMillen, the creator of The Binding of Isaac, is back again – And this time it’s in card format. The Binding of Isaac: Four Souls, looks to be cramming a lot into a relatively small package, for a really good price. Over 300 cards, 100 “Pennies”, some custom dice and more – This game is packed and looks like it’ll be highly exciting when it arrives. By the time you read this article, this campaign will have between 5-6 days remaining. If you’re a fan of The Binding of Isaac, including the Afterbirth expansion, then you may want to check this out. I’m excited to see just how good this game could be – But we know one thing for certain. The artwork is going to be just as grotesque as it is in the games, so get ready for a gross game, filled with a crying child, angels and demons and most notorious of all, poop. Lots of poop. We’re now board of all of these games, because there are so many good ones in this list! We’re a huge fan of the Kickstarter platform, so huge thanks to the men and women who run the platform, because honestly – Most of my favourite games have come from there. As ever though, we’re now going to pass the vote over to you, to help us decide what we should write about next week! Thanks for rolling with us for another Top 10! As ever, we’re always open to conversation, so let us know what you thought of today’s list. Did you like the list, or did we forget a really good game? 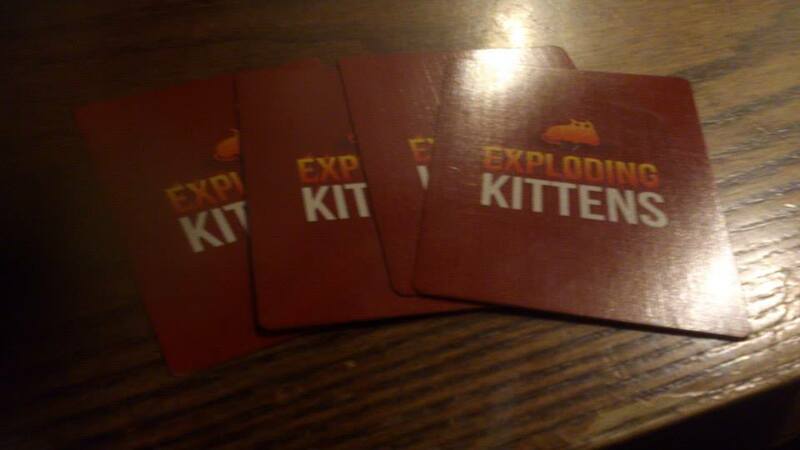 Do you think our board positioning is fair, or did Exploding Kittens get scored too highly? As ever, let us know your thoughts below, or over on Facebook and Twitter. 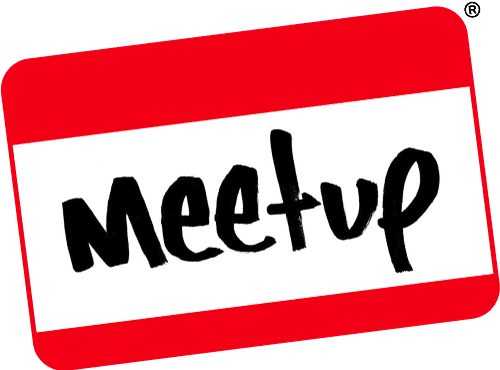 This entry was posted on July 21, 2018 by GeekOut Team. It was filed under Gaming posts, Top 10, Traditional Gaming and was tagged with board games, Dark Souls The Board Game, Dungeon Roll, exploding kittens, Fireball Island Curse of Vul Kar, Gloomhaven, GROWL, Joking Hazard, kickstarted, Kickstarter, Rogues to Riches, Scythe, Secret Hitler, The Binding of Isaac Foul Souls, Top 10, TROGDOR!!. I did not know there was a Dark Souls board game but now I’m going to need to look into that. Fans of Dark Souls will love it – Non-fans will likely enjoy it, but not as much. It’s grindy, in the same respect that Dark Souls can be, but apparently it’s fluid enough to where you don’t mind! Worth checking out, if just for the 3kg box alone! I have the Dark Souls board game in question. It’s pretty neat but as the GOGuys say, it’s massive. even without considering the one-off boss expansions like the Gaping Dragon, which are in another size category altogether. And if we go into RPG manuals/systems, the list is much longer!